Calling out all PARTY ANIMALS ! I have good news ! Hope i got your attention. Please continue reading if you want know how to get a BUY 1 FREE 1 pint at Remedy ! :) haha.. I myself also haven't plan out my Christmas and new year plans yet.. So fast end of the year already. Time really flies, another week and it's gonna be 2014 ! Omg.. must start getting my things in order to welcome the new year ! Wondering where to party this Christmas ? Stop thinking and come to Remedy KL. 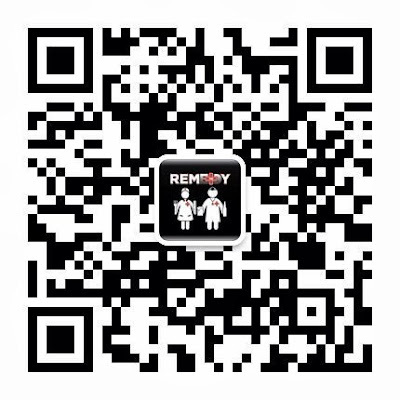 WeChat and Remedy KL is collaborating and rewarding everyone with their latest promotion ! Because Remedy have open an account in WeChat, so hence the collaboration ! :D So if you're not sure where to party during Christmas, head on over to Remedy and enjoy a BUY ONE FREE ONE pint ! With any purchase of Guinness or Kilkenny (each pint is Rm18) you will get the next one FREE !! Santa came early this year to reward all of us ! XD hahaha.. So how to get this buy one free one ? Besides being able to celebrate WeChat and Remedy's Collaboration i was also able to meet up with ChanWon and Sharon ! It's been awhile since i saw them.. Everyone is so busy with their study and work, seems like it's been forever since we have meet..
With the lovely ChanWon. 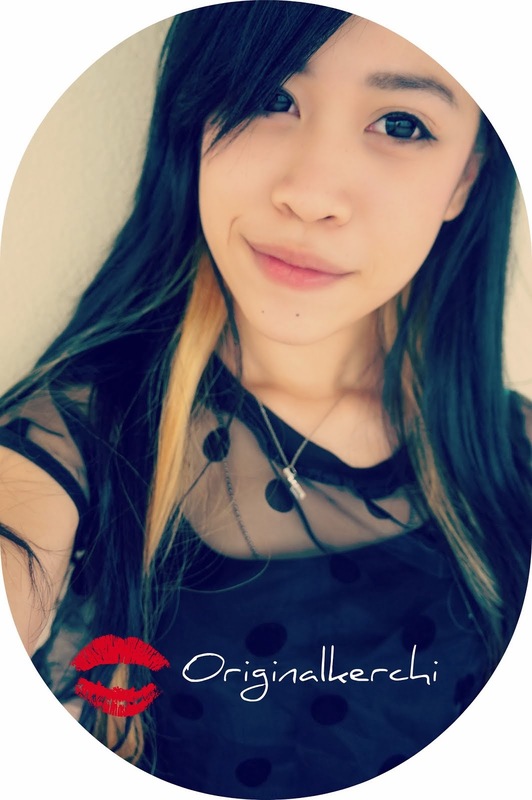 <3 Sorry for my oily face. It's was so nice meeting up with my babes and meeting new friends ! Some more all so leng lui, keep drooling ~ HAHA ! So don't forget to come party at Remedy KL with Wechat ! Cause the promotion is only until 2nd February 2014 ! So don't miss out ..